After working in several agencies in Turkey; I have founded Utopic Farm; Turkey’s one of the first and leading social media agencies, in 2009. By 2012, Utopic Farm had become a key player in digital marketing sector with the integration of an angel investor as a partner. In 2014, Utopic Farm has shifted to a new level, becoming a full service digital advertising agency which delivers Monitoring, Intelligence, Strategy, Creative, Media Buying, Production, Event Management and Influencer Marketing services. In 2016 I have decided to leave Utopic Farm but stayed on as CEO until end of 2018 as per my agreement with the partners.Today, Utopic Farm is a leading digital agency best known for its innovativeness in Turkey. Me? I have setted my sail for new adventures in Cosmos Turkey as Managing Director. 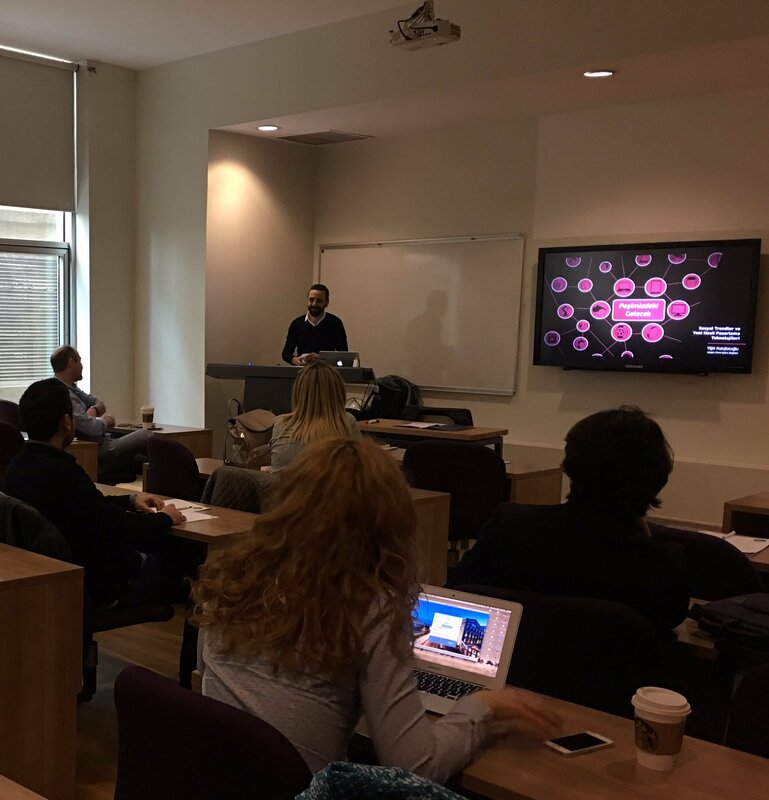 I am holding my M.A thesis on “Reputation Management on Social Media” from Marmara University (2010) and have several publications on social media, new media and future of marketing. Nowadays; I am currently pursuing my PhD on Communication Studies focusing on How Internet Of Things will affect Marketing Industry. Besides, I am continuing to give lectures in several academic institutions and delivering keynote speeches in events targeted to professionals. Yiğit has been one of my most qualified students I ever had while teaching at Istanbul Bilgi University. Resourceful, cordial, creative and team worker person he is. I highly recommend him. 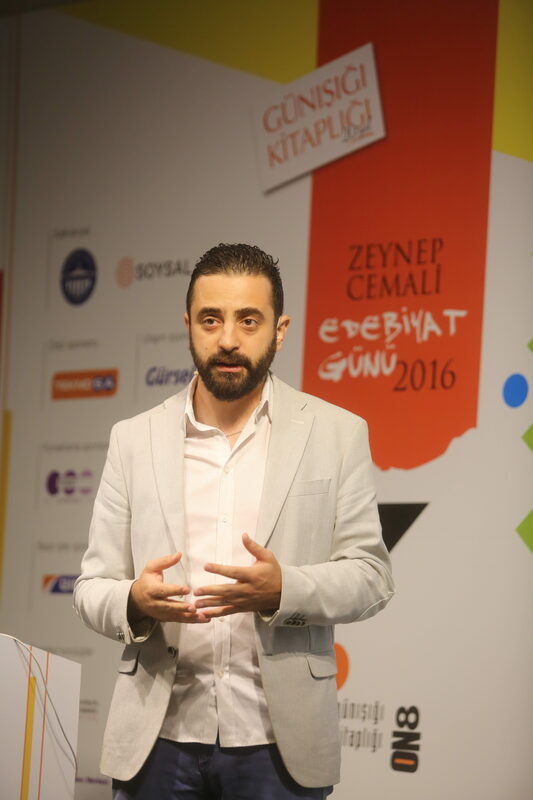 For me, Yiğit is one of the most trusted young professionals in Turkish Online Communications sector. I’ve never seen him failing a campaign or a project that he works on. I truly believe that he has the ability to achieve good, creative and unique ideas in his field. Combined with his work ethics, result driven personality, a good understanding of marketing and communications he will surely achieve much more in the future. I met Yiğit while Utopic Farm did their market research in Macedonia. What I saw in him and experienced with him is an ambitious project fulfilment manager and up to date communicator. All in one a person to whom I would allow to rum my communications department – especially in the filed of social media! Cooperating with Yiğit was a wonderful experience. Keywords & statements for Mr. Kalafatoğlu as a lecturer: Visionary. Social media trendsetter. Personal Brand. Great know-how. Highly Intellectual. Professional at Social Media Strategies. Warm-hearted to his students and open minded. 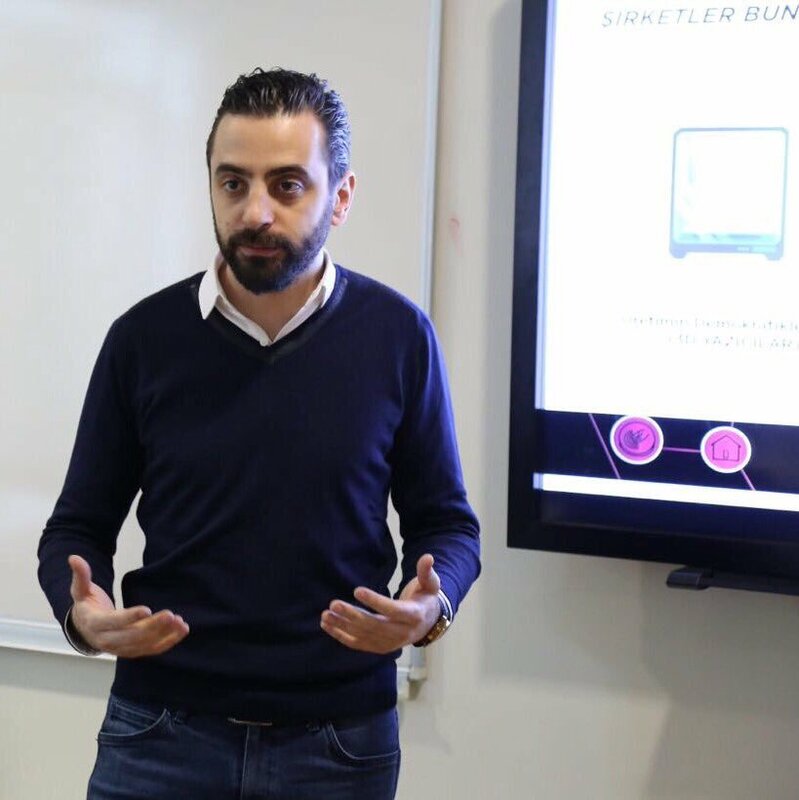 Yiğit has a passion about his field and the best important thing is to learn more about it. He is doing well about following new global social media practices, new tools & etc. He is really good at feeding himself from internet environment and that is why he rocks in social media campaigns! I have a great pleasure to know him. With his solid standing and perfect personality. 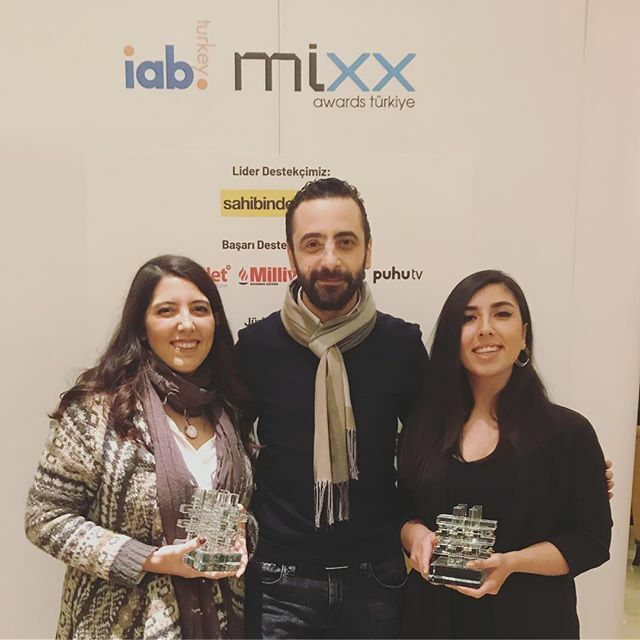 In digital marketing business Yiğit is the kind of person you’d like to realize your project with his knowledge, experience and positive attitude. He is fast, resourceful and as well as a solution provider. Especially with his experience in social media management he creates value for your campaigns and brands. – Planning the organizational structure. – Leading the development of brand strategies for all clients. – Developing technical competence and communication knowledge of staff. – Developing tools, processes and reports. – Responsible for key account management. – Managing Intelligence & Conversation departments. – Leading pitch processes from planning to presentation. – Heading the Executive Committee. – Leading Pitch Processes for Digital Ideas. We need to reconsider; what future will bring to the field of marketing. When almost every object around a consumer has connected to Internet; and to create value, make decisions, and act on behalf of consumers, things will change for brands to involve in this decision making process. That’s why we need to reconsider how could “Interent of Things” could effect the principals of marketing. Lecturing “Online and Mobile Marketing” course under the New Media Department of Communication Faculty. Lectured “Digital Marketing” course under the MBA programme. – Master of Arts (MA) in Advertising with “Reputation on Social Media” thesis.